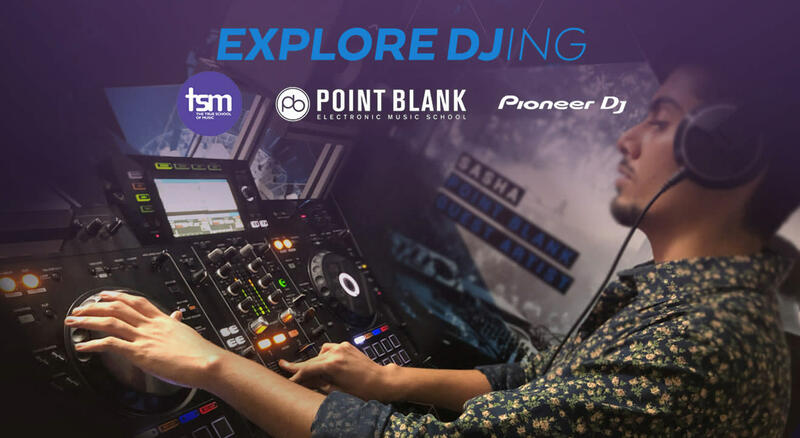 Supported by Pioneer DJ and certified by Point Blank, London, the Explore DJ-ing course is perfect for those aged 15 and over, who are new to DJ-ing and want to give it a try. During the session you'll be guided through some essential skills including mixer controls, drop mixing and beat matching. This is a great opportunity to try out some cool techniques and find out if you have what it takes to be a pro DJ. Classes are taught by professional DJs on the latest kit including CDJ 2000 NXS 2, DJM 900 NXS 2 and the DDJ RZX. Every student has their own set up in class and has access to private practice time. Limited to 10 seats only, book yours today!